An old article 4 yars ago that further substantiated what we're discussing about. WHY SUCH BIG FUSS ???? 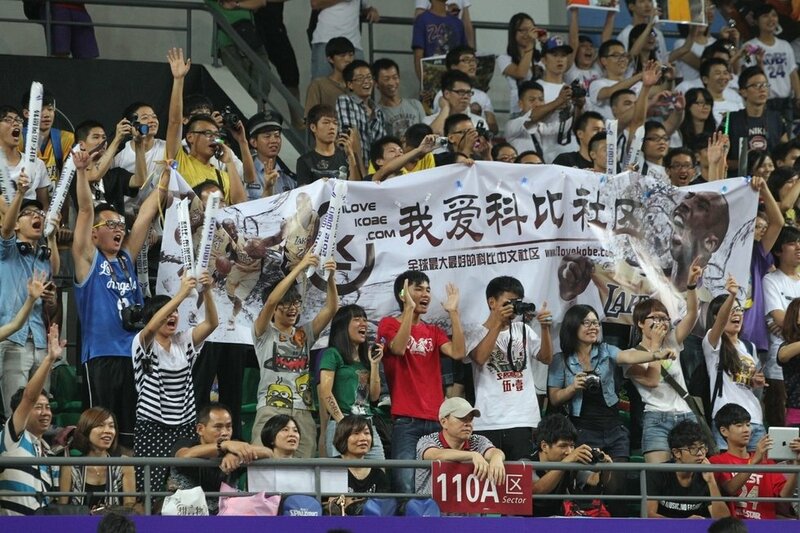 The Chinese love basketball. 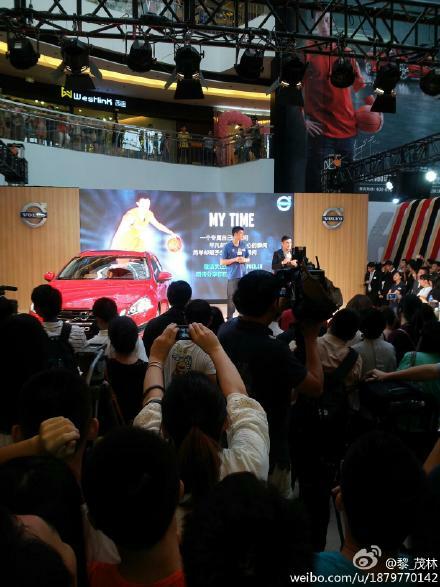 According to NBA China, an estimated 300 million people play it, and that is ROUGHLY the same as the population of the United States. And the 300 Million figure does not include fans that don't play basketball. 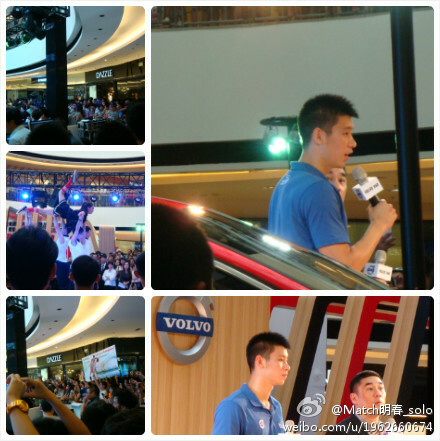 For the more established NBA stars, there are HUGE followers. 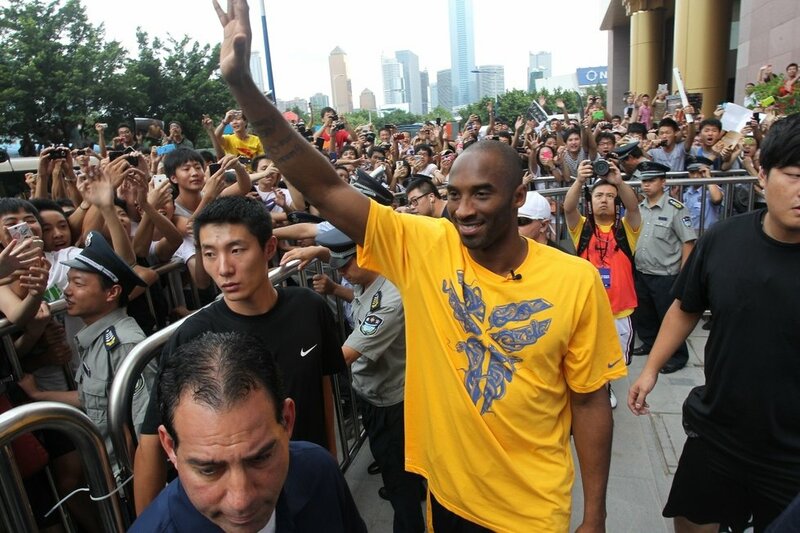 Kobe Bryant was also in Guangzhou now. 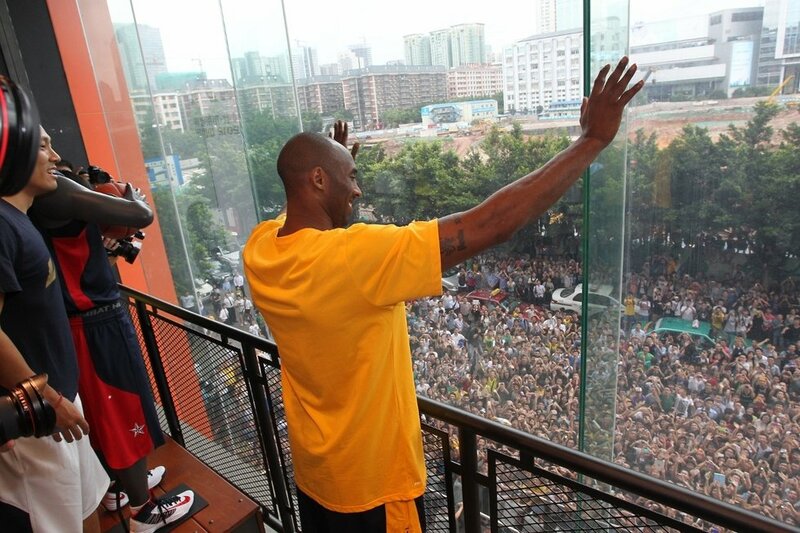 Just look at a few of the photos taken with Kobe looking out from the balcony of his hotel room, walking out of his hotel and at a stadium where he held an event. 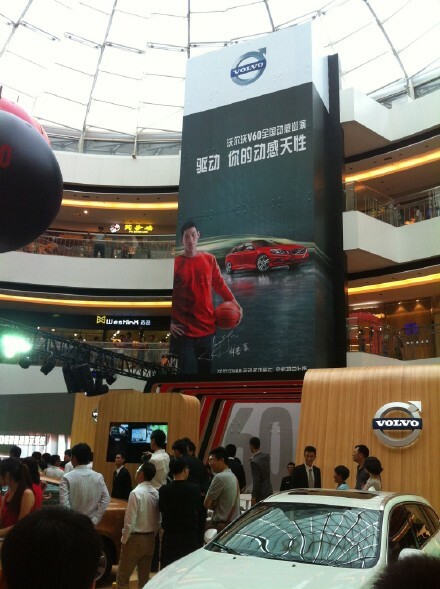 Not enough emotion = Chinese people are robots. 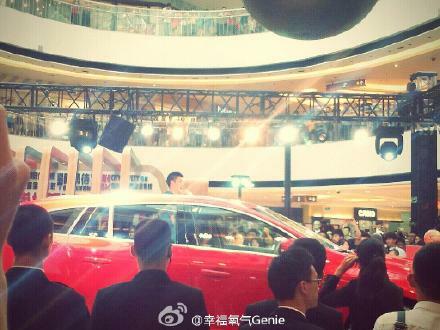 Too much emotion = Chinese people senselessly cheer for anything. 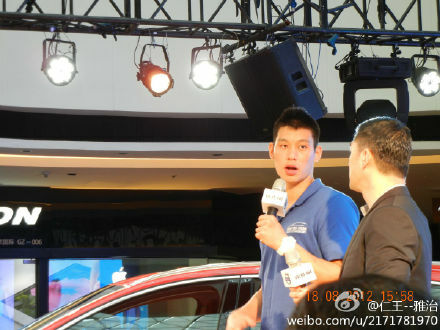 I think people are uncomfortable seeing Chinese people in the media. It gets them scared. Like black people at night. there are commonalities, the pizza obviously but also the salad bar. but you only get 1 trip. But, it was fun in a strange crazy way. also, who doesn't love rapists? Silly question. i didn't even now ikea had crawfish night. I'm not going to justify ****** but in Louisiana they do eat crawdads by spreading out newspaper and dumping it out on trays. It's the Ikea in Redhook brooklyn. Lot of blacks and latino live in the area, but now it's becoming a trendy area (still scary at night). However, no black people during Crayfish day. I was surprised. Asian people just took over that sht, we had it locked down. 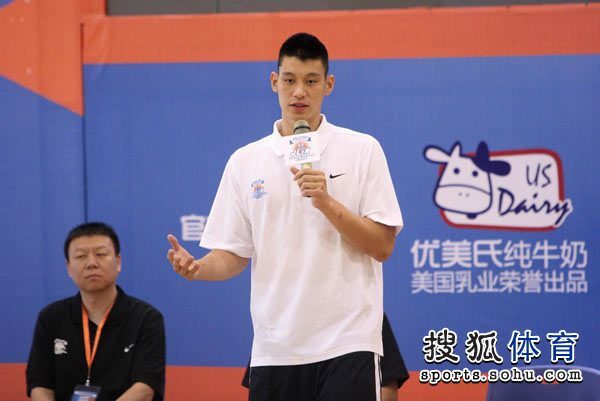 So in the morning of August 18, Jeremy Lin started out with his basketball shooting practice and strength and conditioning exercise in Dongguan with the Dongguan New Century Leopards, the team he trained and played for temporarily last summer during the NBA lockout. 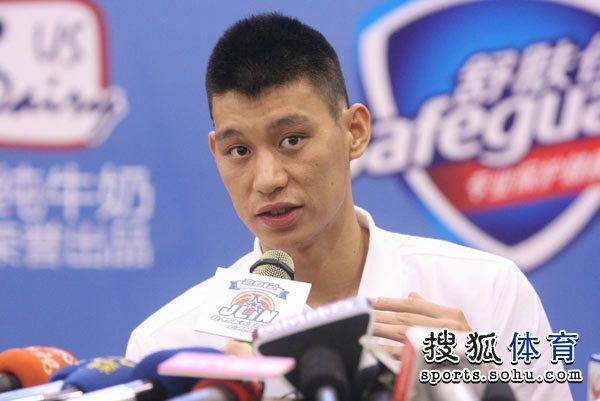 Dongguan New Century Leopards is currently coached by Brian Goorjian, former head coach of Australia national team, and Brian Goorjian in various occasions had expressed that he likes Jeremy Lin's game very much. 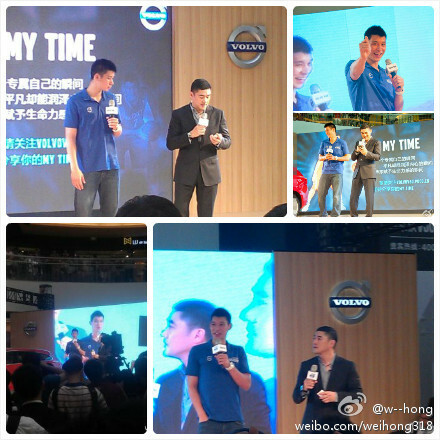 And in the afternoon, together with some expat executives of Geely automobile/Volvo China, Jeremy Lin attended the Guangzhou stop of Volvo China's national launch/roadshow of their V60 new model in Guangzhou Baiyun Wanda Plaza, one of the leading business and shopping centers in Guangzhou, with the basketball-crazy Taiwanese-Amercian David Wu Dawei (actor, singer, TV show host and VJ) as the compere. 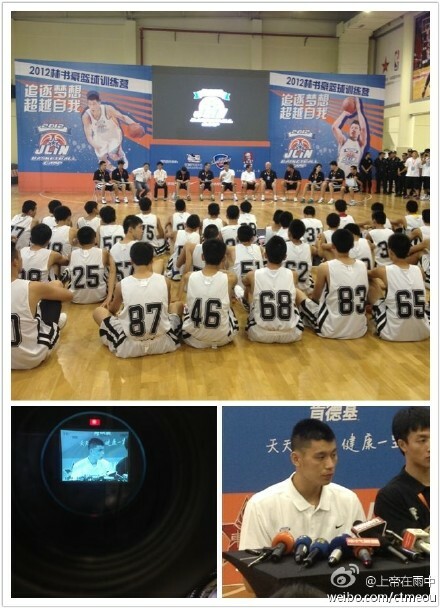 This morning (August 19), Jeremy Lin presided over the opening ceremony of 2012 JLin Basketball Camp in Dongguan Basketball School. 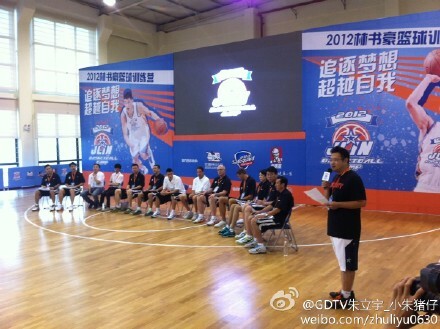 This camp will last from August 19 ~ 22. 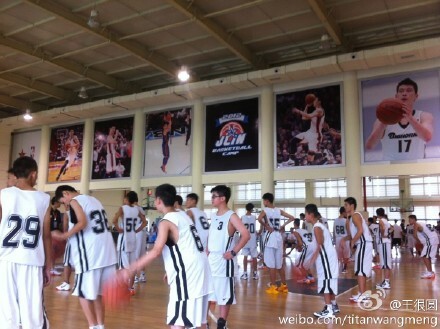 There are 80 participants (for boys from age group 13 years old to 16 years old) previously scouted/screened from basketball camps held in 8 major Chinese cities. 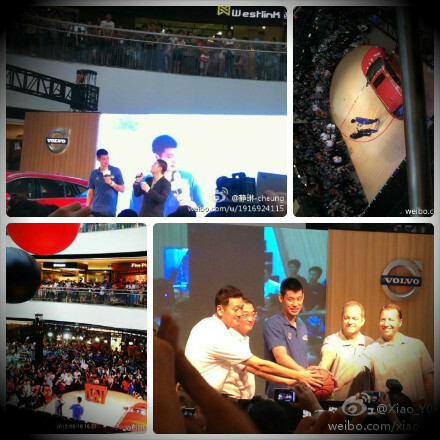 Over 50 press/media reporters from USA, Hong Kong and China attended the opening ceremony. 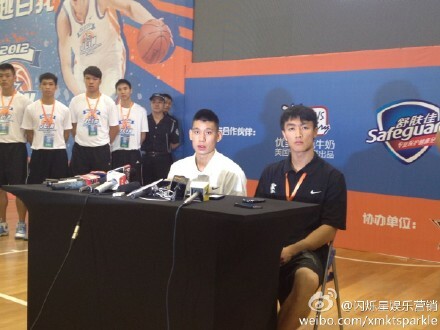 As Jeremy disclosed in the opening ceremony, as his camp was being sponsored by various enterprises, therefore everything (round-trip transportation from other proinces/cities to Dongguan, meals + accommodations) will be free for the boys/lads. 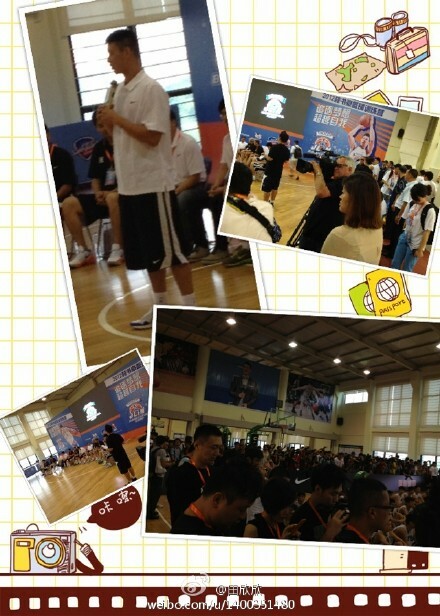 The motto of the camp is Pursue Your Dream to Excel and Surpass Yourself 追逐梦想超越自我.